‘Future of Impact’ requires investment, philanthropy — and business as a force for good — All Things Impact. Apologies, as it's been some time since my last newsletter. 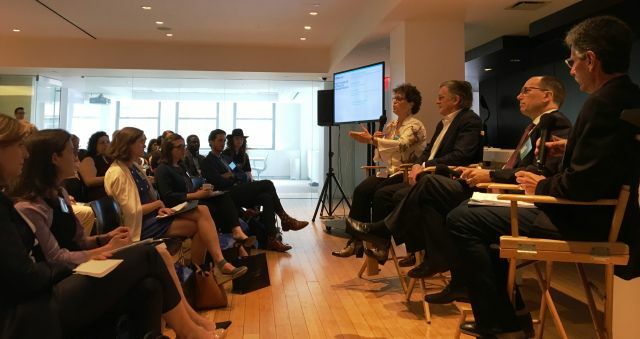 Later this summer I intend to get back into the regular swing of bringing you curated insights from across the spectrum of impact: responsible investing, impact investing, effective philanthropy, and a wildcard topic. 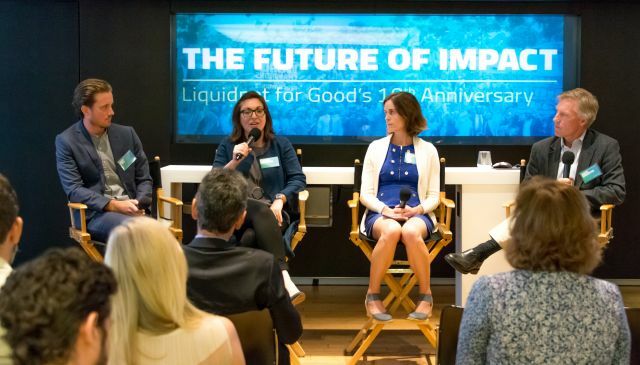 In the meantime, I wanted to share with you a recap of the Future of Impact event my company Liquidnet hosted earlier this month, to mark the 10th Anniversary of Liquidnet For Good, the corporate impact program I helped launch and continue to run. The following piece was originally published yesterday on ImpactAlpha. George W. Bush had 19 months left in his Presidency, Barack Obama was a junior Senator from Illinois, and Donald Trump had just wrapped up hosting season 6 of The Apprentice. The financial crisis had not yet hit; people would think you were a lunatic if you predicted that Lehman Brothers, Bear Sterns, Washington Mutual, and an independent Merrill Lynch would soon no longer exist. The first iPhone was released on June 29, 2007, though the Apple app store would not exist for another year. The audience heard from Emmanuel Nkundunkundiye, the valedictorian of the first class from the Liquidnet Family High School at the Agahozo-Shalom Youth Village (ASYV), Liquidnet’s signature charitable partnership in Rwanda. Emmanuel told of his journey — after his father was killed in the 1994 Rwandan genocide, his grandmother raised him in a mud hut without electricity or running water. He came to the ASYV in December 2008 as the equivalent of a high school freshman with no English skills, nor a vision for what his future might look like. Disclosure: I am a long-time advisor to ImpactAlpha (where this was originally published) and co-host of its Returns on Investment podcast. As part of Liquidnet's impact investing field-building efforts, we are an investor in ImpactAlpha through the Liquidnet For Good Fund, a donor-advised fund with the nonprofit financial services provider ImpactAssets.